We've implemented an additional option to our payments feature which now lets you store credit cards for customers in your Stripe account without actually having to charge them up front to fill out your form. To add this option, simply add the payments feature to your form, and select save card and charge later. You still have the option to collect payments from users directly on your form as well. You can now enable Two-Factor Authentication on your account for added security. This feature is available on all accounts and can be accessed under Settings > Account. You can use the Google Authenticator app or the Authy app to enable 2FA on your account. Each time you login with your email and password, you will be prompted for the 2FA code provided in your authenticator app. 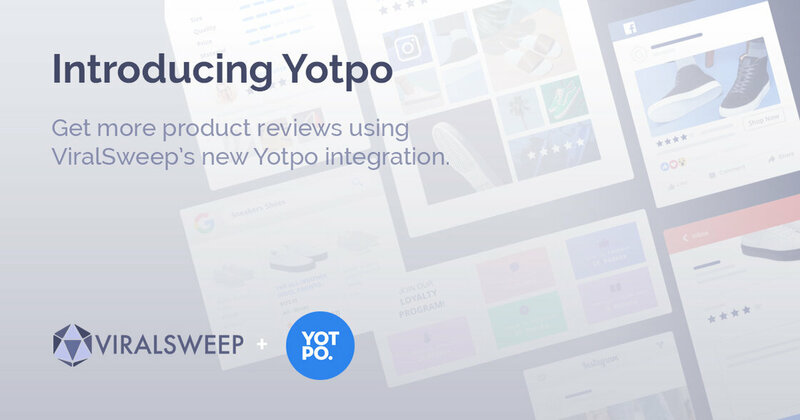 ViralSweep now integrates with Yotpo, enabling our customers to get more product reviews through sweepstakes and contests using our Yotpo Review action. 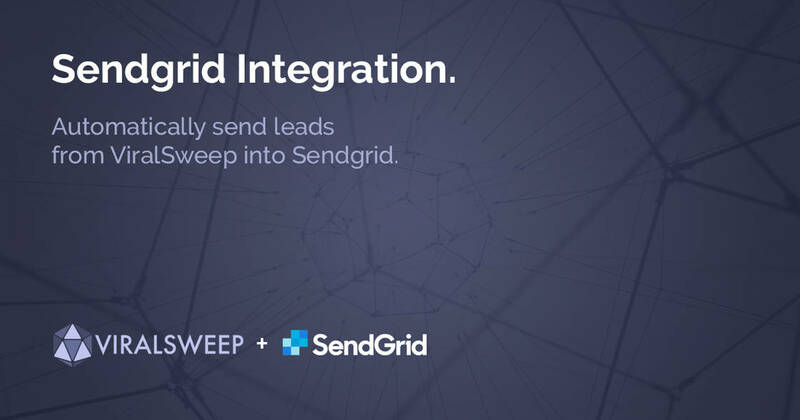 We've added a direct integration with Sendgrid, so you can now connect your campaigns directly to a Sendgrid list. Once a user clicks the link icon in the gallery, it will automatically copy that submission URL to their clipboard for them to share. 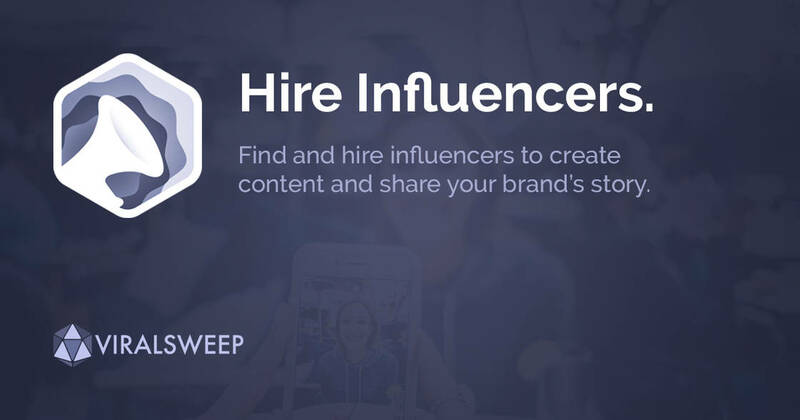 Previously, you had to use one of the available options to share, whether it was via Facebook, Twitter, Pinterest or Email. 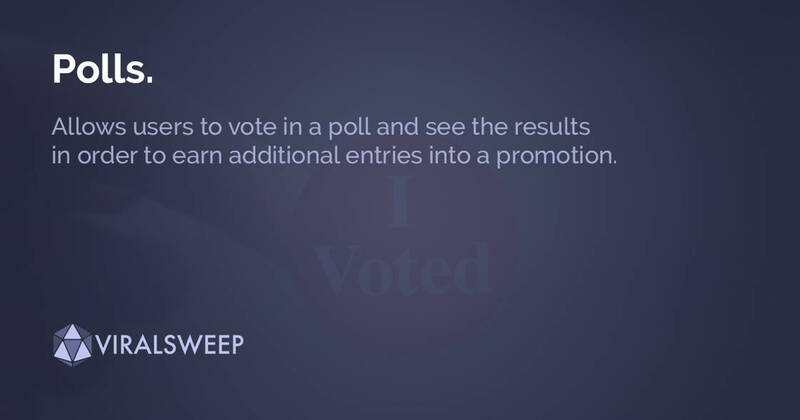 We've just rolled out a new Poll Action that you can add to your promotion under Social Actions > Poll. The Poll action will allow users to participate in a poll, while being able to earn entries and even see the live results after they vote. 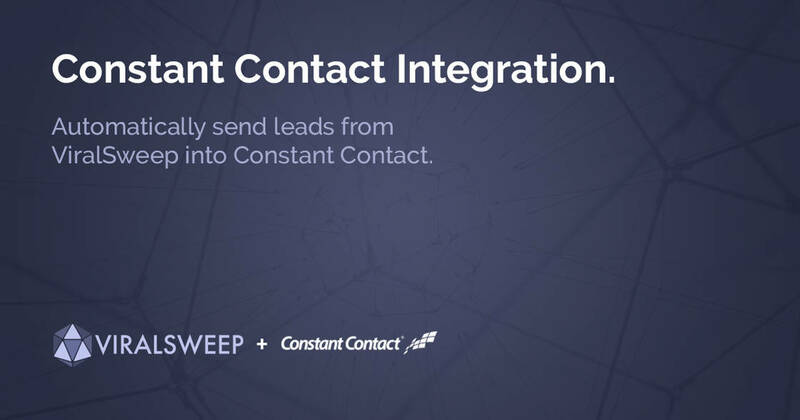 In addition, if a user has already entered your campaign and then goes on to enter another campaign, we will update that users information in Constant Contact with the latest information they have submitted. 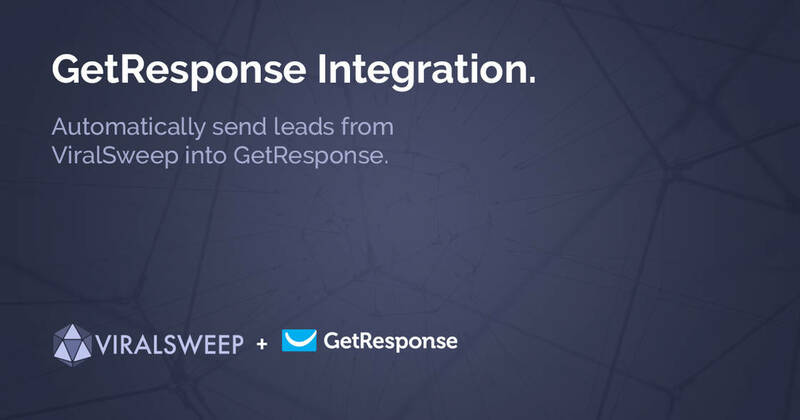 In addition, if a user has already entered your campaign and then goes on to enter another campaign, we will update that users information in GetResponse with the latest information they have submitted. Surely ViralSweep will start publishing changelogs very soon.